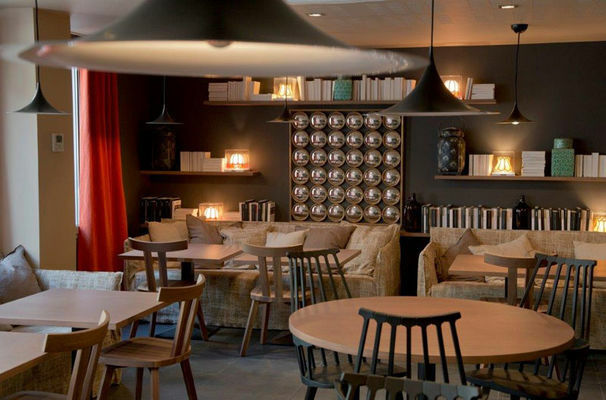 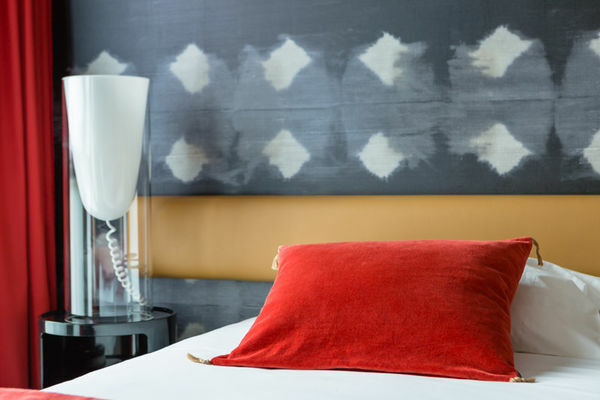 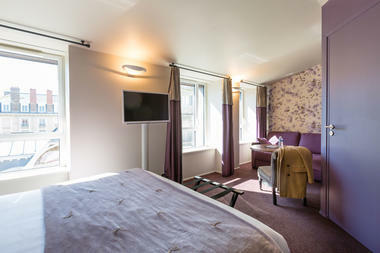 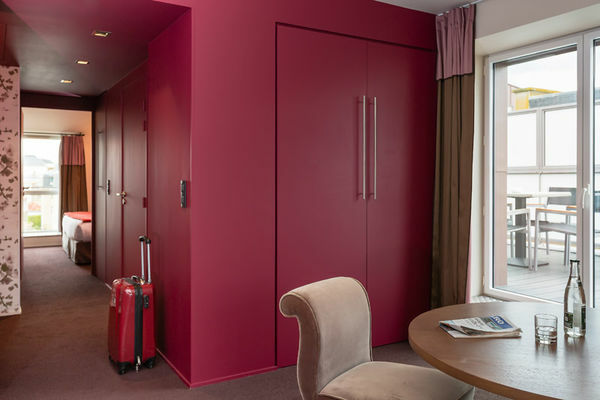 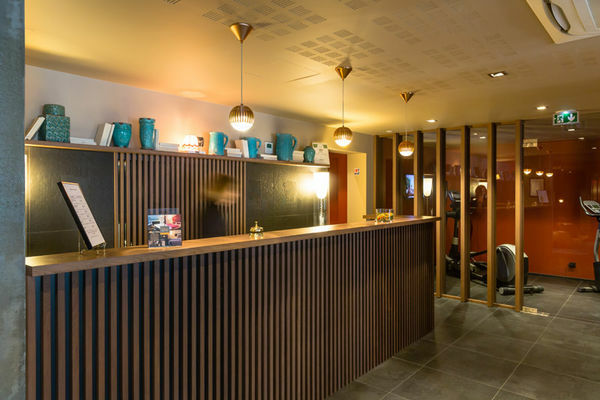 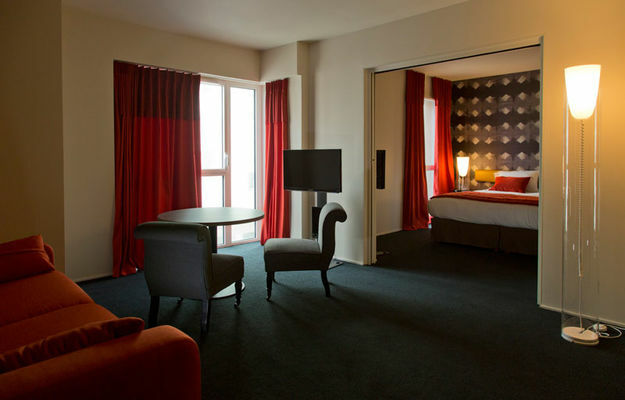 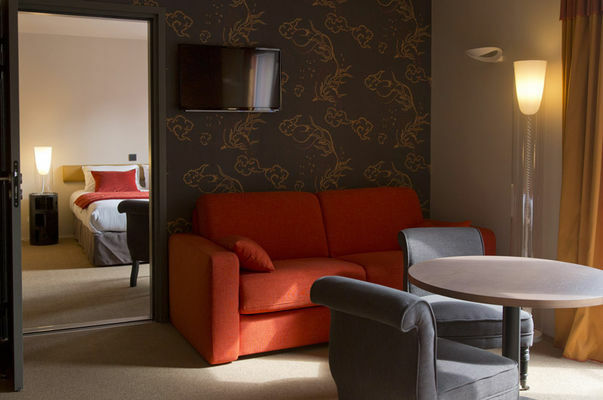 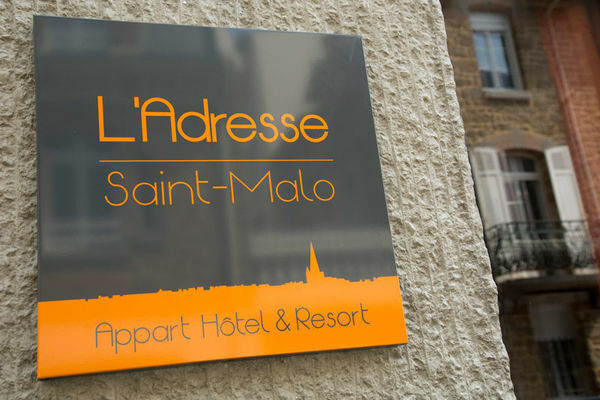 We are independent hoteliers, passionate about our craft: creating the hotel **** "L'Adresse Saint-Malo" we want to offer our customers a unique experience. 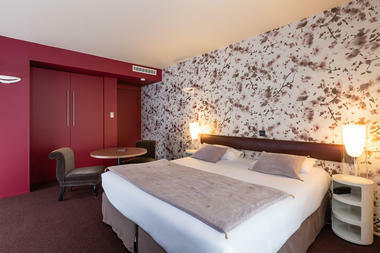 Hotel **** "L'Adresse Saint Malo" based on a unique style, concept combining a 4-star hotel and a aparthotel ; this for the benefit of our customers. 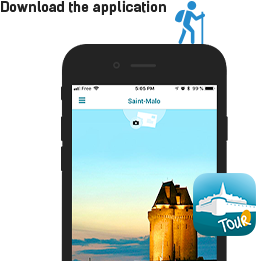 "L'Adresse Saint-Malo" means being independant, far from standardization. 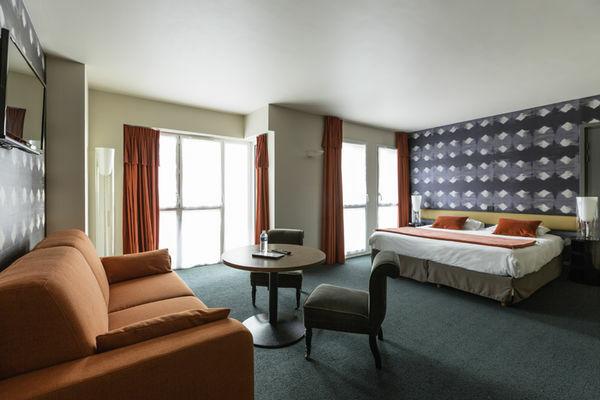 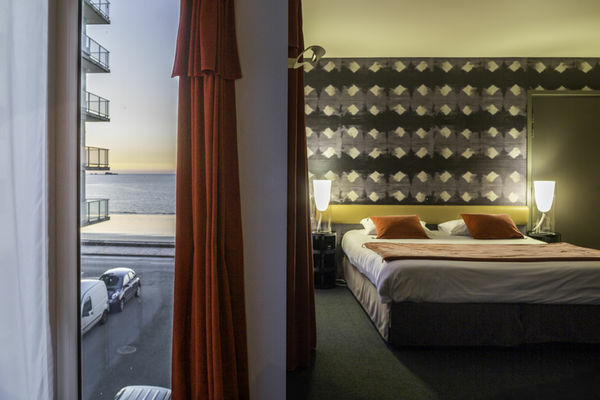 Located close to the historic city center, the beach, the convention center and all events sites. 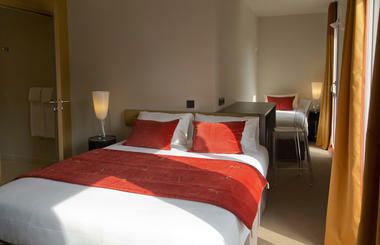 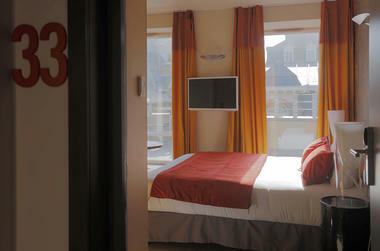 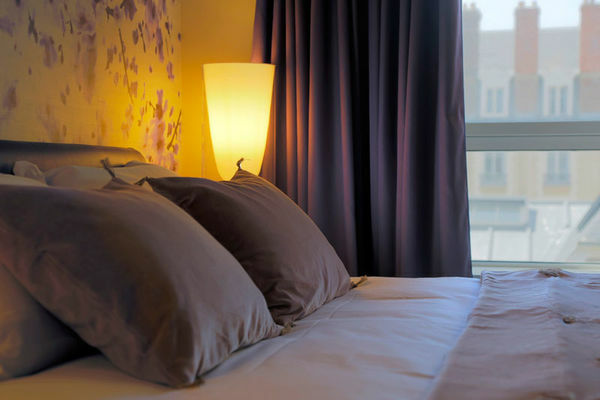 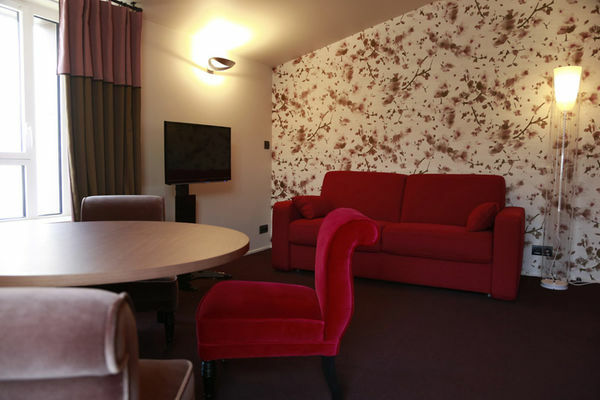 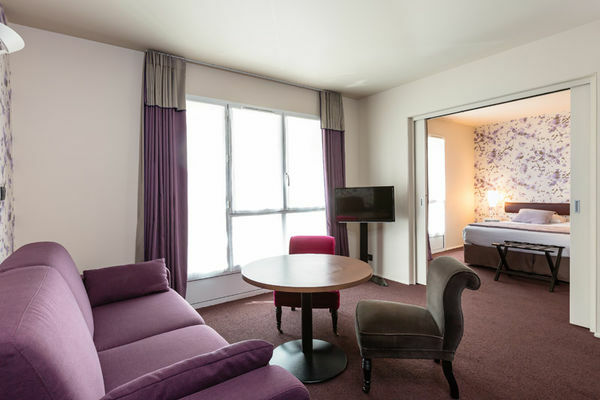 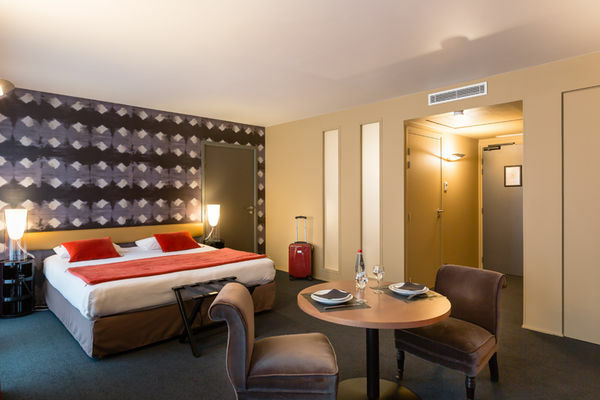 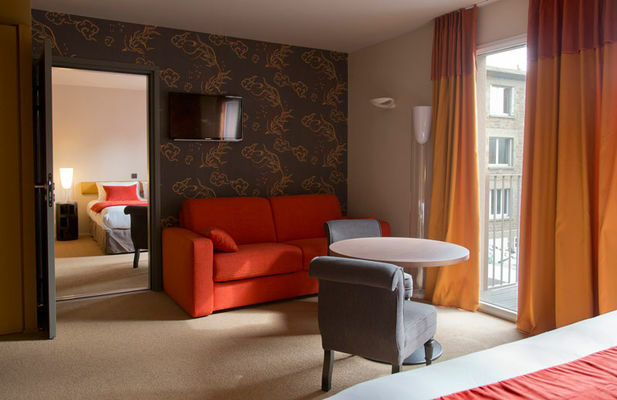 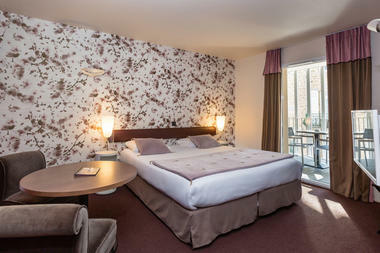 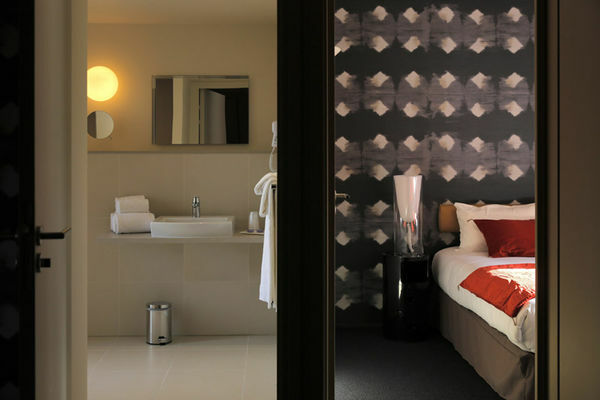 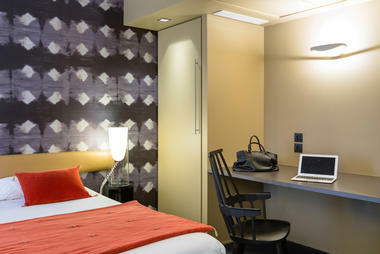 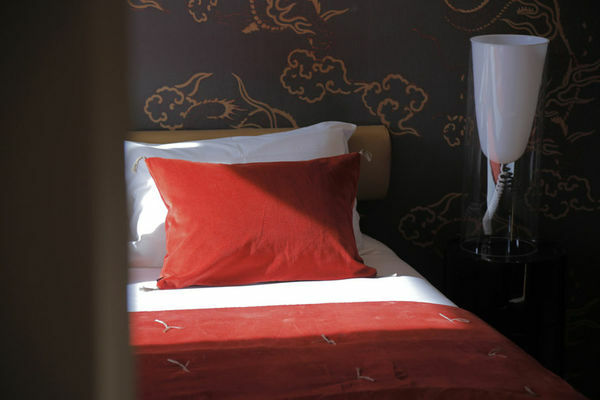 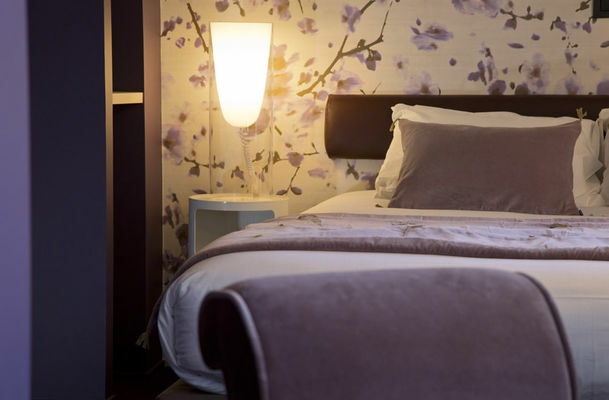 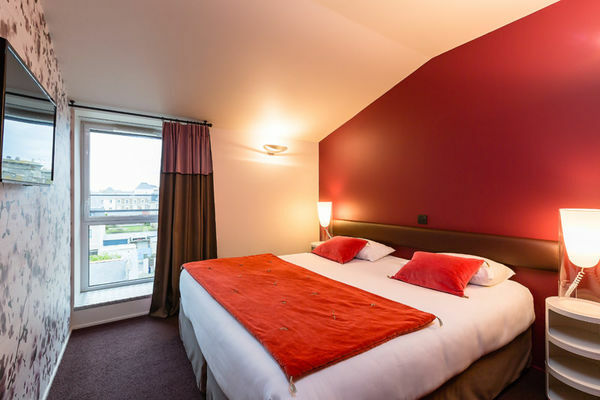 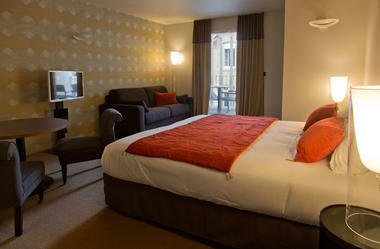 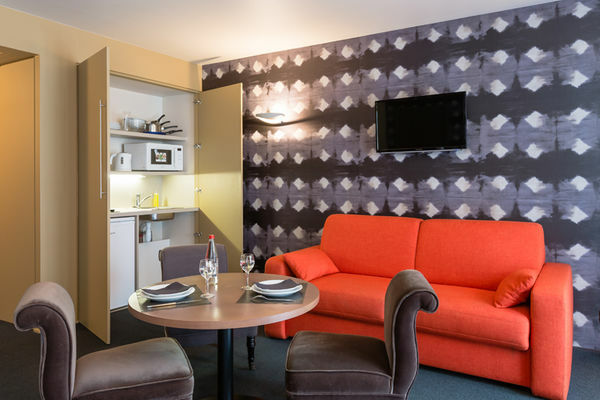 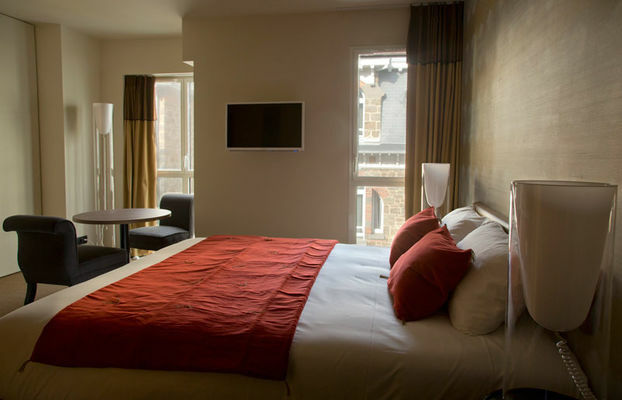 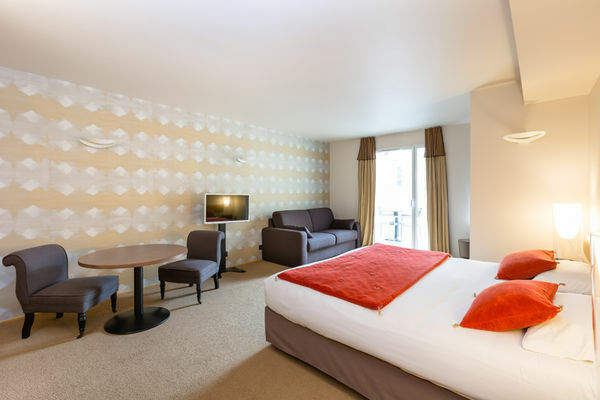 There is no review about Appart Hôtel L'adresse, be the first to leave one !